Santander’s digital banking subsidiary in Spain, Openbank, has unveiled its investment robo-advisor and some new features. The bank says its architecture system offers more than 2,000 funds and ETFs from more than 50 fund managers and 35 pension plans from five managers. This includes micro-investing and investment by objectives, which allows each customer to define their financial goals. 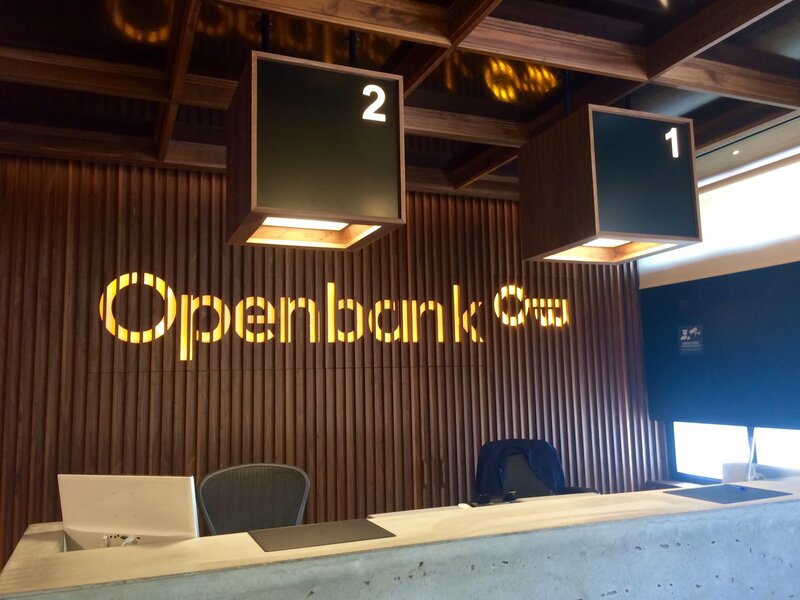 The investment team at Openbank, with the advice of BlackRock, is responsible for keeping the customers’ investments updated. Along with this, Openbank says it is the “first bank in the world to offer its customers a password and data manager completely free of charge”. All customers have a space within the bank’s app (iOS and Android) where they can save the main passwords and details that they use in their daily lives. Such as email passwords, pay-TV platforms, blogs, sports apps, e-commerce apps etc. Next, it has released a new account aggregator. Something that’s become common among banks that are keen to outwit fintechs. Customers can view data from their accounts, loans, mortgages, insurance, deposits and investment products in other banks. The bank offers a list of more than 70 available banks. In addition, it has launched a new card control and device management service. On the bank’s website and app, a dashboard is now available where customers can adjust, in the first place, the countries of the world where their different payment instruments can be activated or deactivated. This means a customer can choose to have their cards blocked on a particular country and can later unblock them in a minute if they travel there.